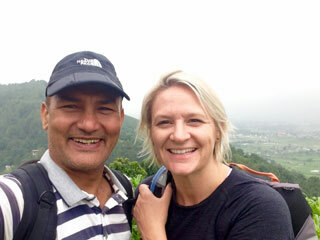 There are seven monuments in Kathmandu Valley and Lumbini - the birth place of Buddha in Cultural category whereas Chitwan National Park and Sagarmatha National park fall in Natural category. 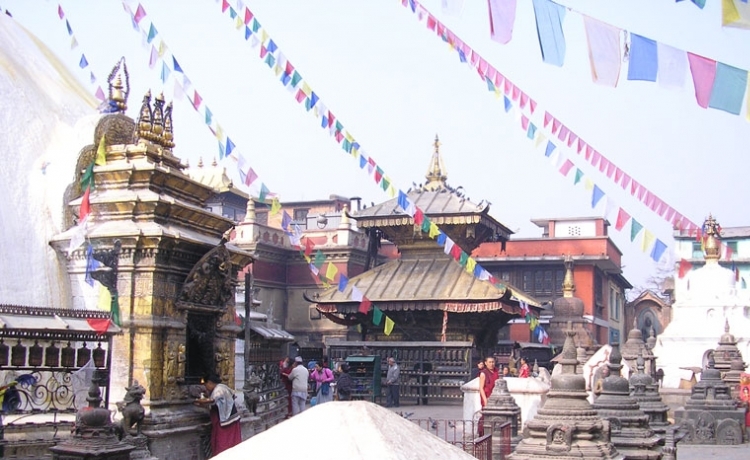 The Kathmandu Valley World Heritage Sites comprises of three historical places such as Kathmandu Durbar Square, Bhaktapur Durbar Square, and Patan Durbar Square; two Buddhist Stupas - Swoyambhunath and Boudhanath and two Hindu Temples - Pashupatinath and Changunarayan. All theses monuments were listed in UNESCO World Heritage Sites in October 1979. These sites were revered as sacred for thousands of years there has been continuous contributions, support, and renovations by different rulers in different ruling period. The World Heritage Sites of Nepal are an expression of the finest sensibility of the history and lifestyle of human civilization. 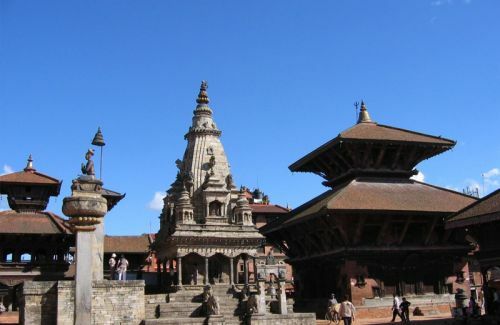 The good news is that among 193 UN countries in the world, Nepal is in the tenth 10th position out of 1000 World Heritage Sites, and there are still 18th more sites of Nepal are going to be inscribed in this list. Himkala Adventure can take you there where the extreme level of intricate wooden, stone, and metal work have been displayed in the niches, worrs, windows, wooden planks, wooden struts etc. These magnificent, temples, stupas, palaces with full of exquisite pagoda, shikara, architecture. These works were the medium and the means on which the expert hand and imagination of the artists acted on with impressive originality and ingenuity. The historical monuments of the World Heritage Sites of Kathmandu Valley are marked by the presence of three prominent architectural style namely the Pagoda, Shikara and the Stupa style.